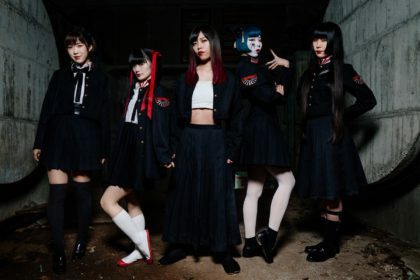 The Japan Matsuri returns to London’s Trafalgar Square once again this September with another packed schedule of music, food, events and activities. 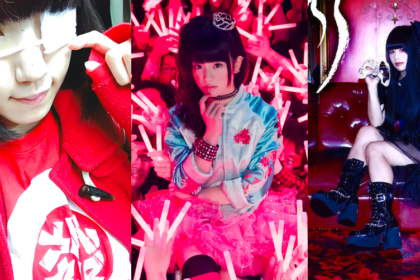 Now in its 8th year of bringing Japanese culture to London audiences, the Japan Matsuri has another dazzling line-up of guests for its 2016 event. This includes a dynamic dance routine from the spectacular Aozasa Shishi Odori (deer dancers), making their UK debut thanks to the generous support of the Japan Foundation. 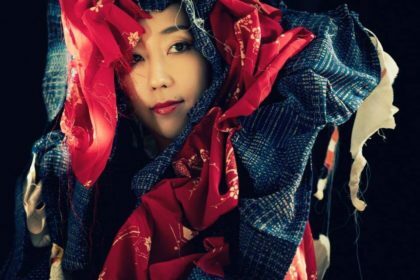 Joji Hirota and the London Taiko Drummers will also be on hand to demonstrate their percussive music and magician Taiju Fujiyama will dazzle you with traditional Japanese magic. 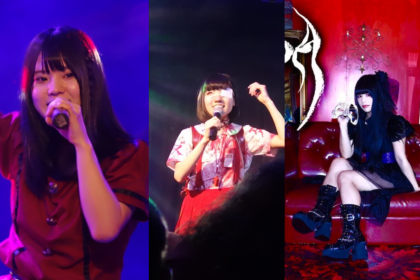 Once again, Naomi Suzuki will be hosting all of the main music events and performances. The Matsuri boasts 2 stages for this years event with martial arts demonstrations running on the second stage. Meanwhile, the main stage will be home to the many musical guests. This includes the popular Nodojiman singing contest where contenders get an opportunity to try out their Japanese singing skills. This year also sees the return of the extremely popular Radio Taiso musical exercise team that get thousands of people in Trafalgar Square to swing and stretch in unison. 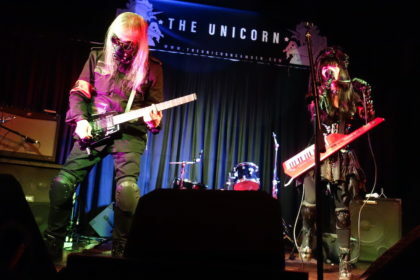 Meanwhile, Naomi Suzuki will be performing some special cover versions of songs from the likes of The Beatles and The Rolling Stones with collaboration work by “nunchaku” (trained by Katsumi Sakakura). Naomi will also once again be singing the Japan Matsuri Theme Song, which this year is ‘Ibuki’. There’s also a wealth of traditional Japanese activities for people to try, including origami and Japanese calligraphy or dress up in traditional Japanese costumes. There will also be a massive 9 metre long canvas upon which you can draw your own creations right in front of the National Gallery! 2016 also marks the 125th anniversary since the founding of the Japan Society, an organisation which promotes friendship and understanding between the UK and Japan. Japan Matsuri is a charity organised by volunteers from the Japan Association in the UK, the Japanese Chamber of Commerce and Industry in the UK, the Japan Society and the Nippon Club. Additionally it receives support from the Embassy of Japan in the UK and the Japan Foundation and is also supported by the Mayor of London and Westminster City Council. The Japan Matsuri takes place on Sunday 25th September. Entry is free. 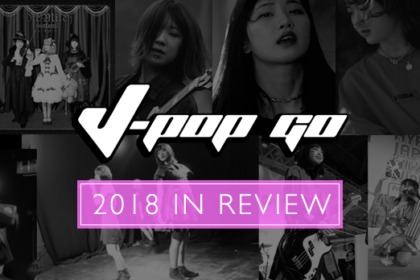 More details on the J-Pop Go Events Page.